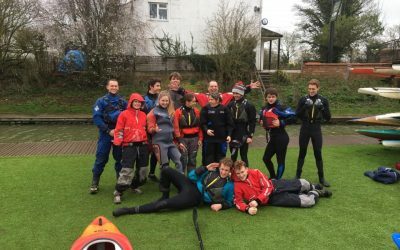 Banbury and District Canoe Club combines being friendly and family-orientated with being one of the UK’s top competition clubs. 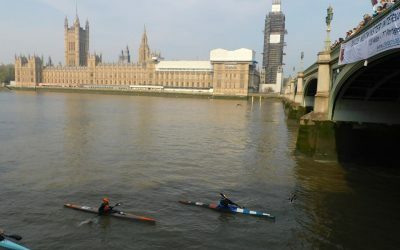 Four Banbury paddlers completed the Devizes to Westminster Race this weekend. 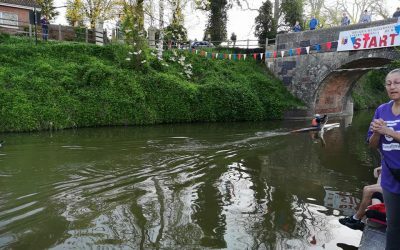 Banbury paddlers are racing all over the country over all distances. It’s been a while since we posted but we’ve not been sitting around.